Oatmeal may be best known as a great breakfast cereal, but did you know that you can use it to banish your acne? Here are some oatmeal face mask for acne. Continue reading to learn more. 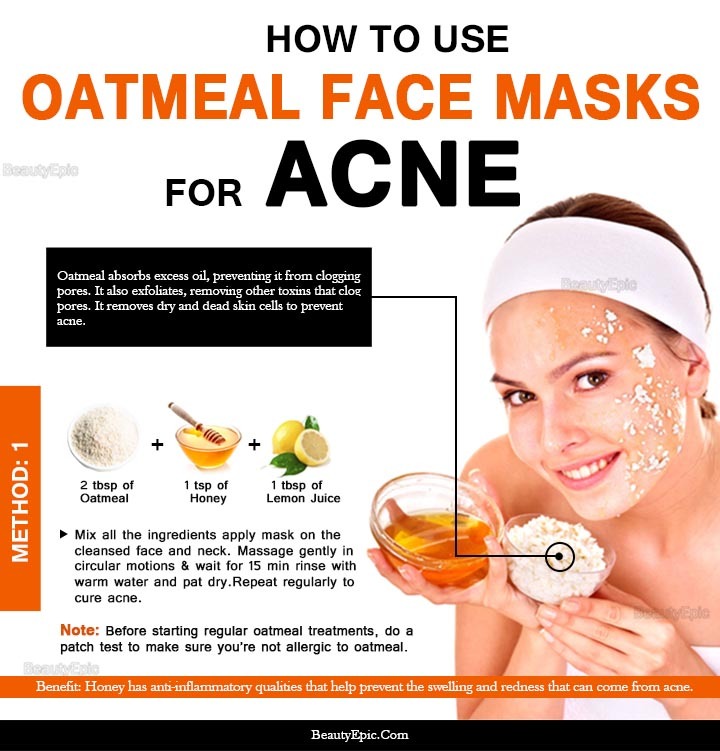 How to make Oatmeal Face Mask for Acne? Combine ground oatmeal and honey until you have a thick paste. Wash your face and then slather the paste on it. You can use an applicator brush or if you don’t have, just your clean fingertips. After it has dried, rinse your face thoroughly with your fingers and warm water. Use tepid-to-cold water to do the final rinse. This closes off pores. Pat dry using a clean towel and then apply a toner. Repetition: Repeat until the acne masks disappear. Best time to Apply: This face mask is best applied before you go to bed. This allows it to sink into your skin without interruption. This face mask hydrates and calms sensitive or dry skin and at the same time exfoliates it. Repetition: Repeat until the acne goes away. Best time to apply: Before you go to bed. Used with oatmeal, this face mask turns into a gentle and excellent exfoliator for the skin. Use the back of your fork to mash the ripe avocado until it becomes smooth and free of lumps. Apply the mask onto your face (already clean) in gentle circular motions. Best time to apply: It is best applied just before going to bed to give it maximum time of sinking in. Baking soda balances pH levels of your skin, and it also has antiseptic and anti-inflammatory properties, which is what relieves your acne. Mix two tablespoons of oatmeal with one tablespoon of baking powder in a bowl. Add enough warm water and stir thoroughly until it forms a fine, thick paste. Massage it gently for two-three minutes and let it sit on your face for at least 20 minutes before you rinse using warm water. Repetition: Apply twice every day until acne completely clears. When to apply: Apply in the morning and the evening. Cucumber has cooling and soothing properties that reduce discomforts due to acne. It removes dirt, balances pH levels and also clears bacteria and dead cells on the skin. Put more emphasis on the areas affected by pimples. Repetition: Apply the mask regularly without interruption to get fast relief. Best time to apply: Morning and just before you go to bed. This natural oatmeal mask helps your skin stay smooth and young. The oatmeal’s anti-inflammatory properties make the mask perfect for those with sensitive skins. Oatmeal has anti-inflammatory and antiseptic properties that can be tapped to cure your acne. 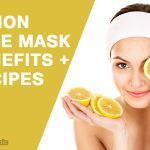 Combined with different kitchen supplies like milk, honey, avocado, baking soda and egg white, its face masks can dramatically banish all those ugly acne spots. 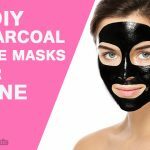 The best part is that these masks are natural and don’t have side effects. How to Argan Oil for Acne? 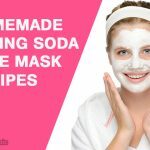 How to Make Face Masks With Baking Soda? Oatmeal may be best known as a great breakfast cereal, but did you know that you can use it to banish your acne? Here are 6 DIY oatmeal face mask for acne.